Gen Con is almost here, and Starfinder isn’t the only thing Paizo’s bringing to the table. 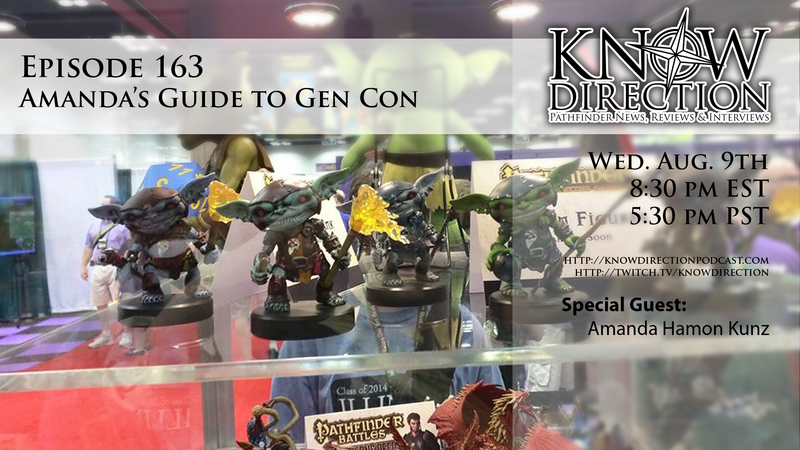 Amanda Hamon Kunz has her fingers in almost all of the Paizo pies, and she’ll join us to talk about everything to get excited about at Gen Con from Paizo, from Pathfinder to Starfinder and more! Watch it LIVE on Twitch!